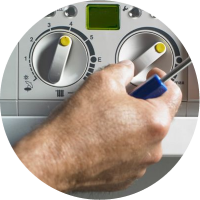 Priority Plumbing & Heating are a trusted and professional company dedicated to the highest standards in every aspect of our performance, with over 20 years experience in the trade. 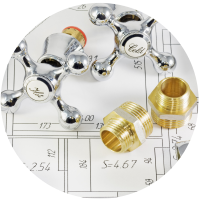 We can undertake domestic and commercial plumbing, heating and gas work and our service provides the safest solutions and the highest quality standard of work. We consider no job as too big or too small and always aim to exceed your expectations. 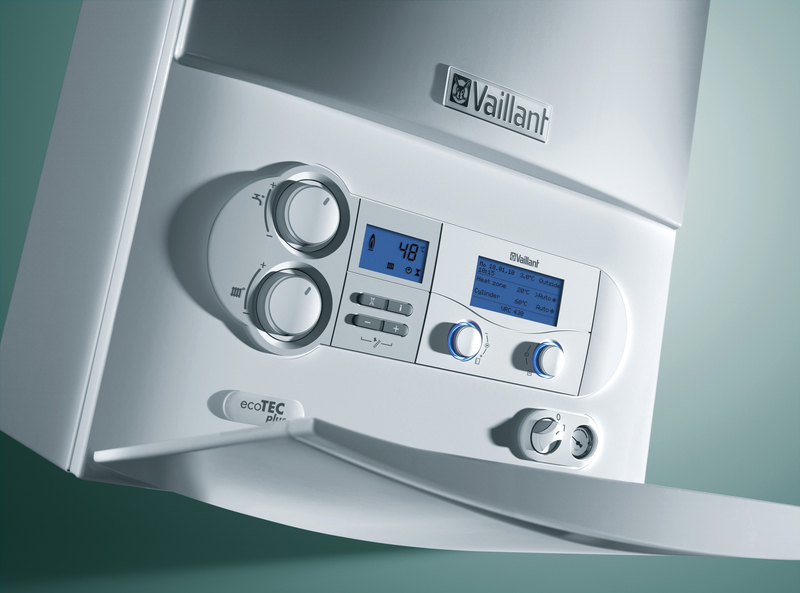 Priority Plumbing offers a range of boiler installations and will design your system to suit your needs. I will advise and offer you my vast level of experience in order for you, the customer, to get the best for your money! Please call me now to discuss your requirements further…. 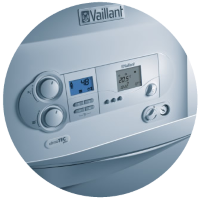 Fixed central heating and toilet flush. Emergency on a Sunday evening with a leaking. Bathroom towel radiator, bath tubs, loft valves, silicone bath, bath waste.